Nothing beats the taste of Mech Sauce’s Batter Up Strawberry Cake Batter-flavored e-liquid! All Mech Sauce vape juices are made with pharmaceutical-quality ingredients. 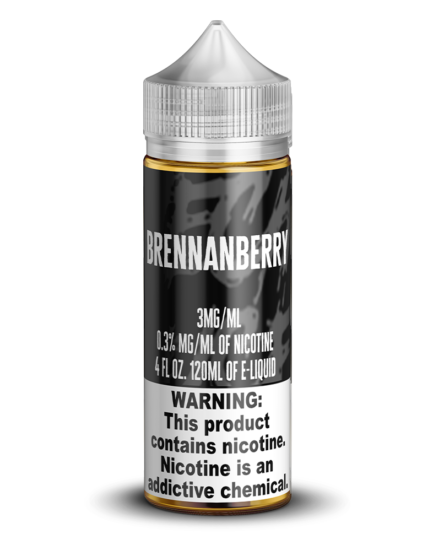 Our e-juices are available in several sizes. 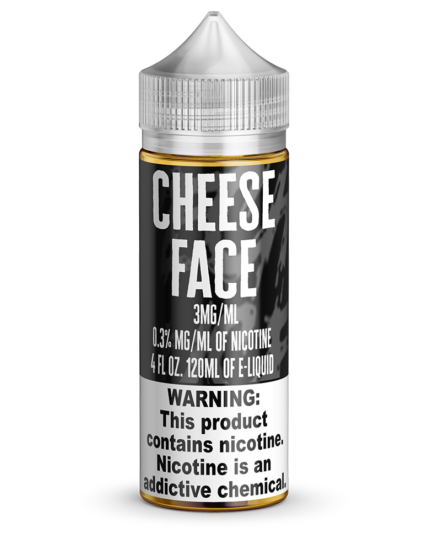 Choose the perfect level of nicotine for your needs, or get some with zero nicotine. Pick your VG/PG ratio to increase cloud size or flavor intensity. 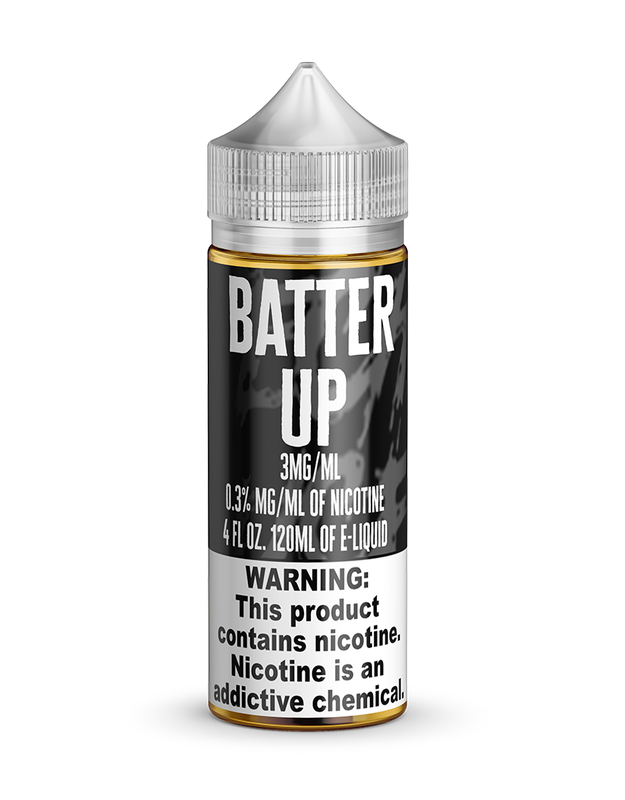 Get a delicious strawberry flavor on the inhale and a creamy exhale with our Batter Up e-liquid flavor! 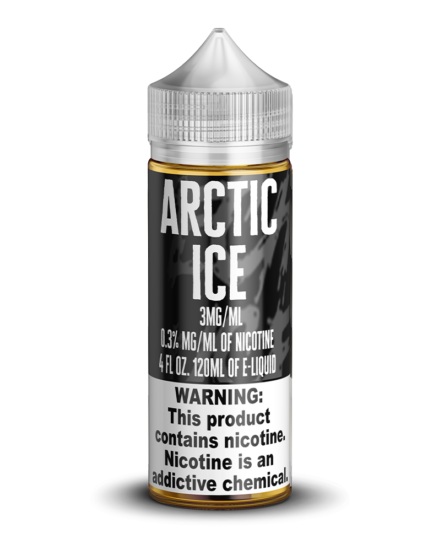 We’ve created this vape liquid to have a perfectly-balanced and subtle taste that will make your mouth happy to have taste buds. We always take the time to make sure that our e-juices get as close as possible to the taste and smell of what we emulate, and we nailed it with Batter Up! 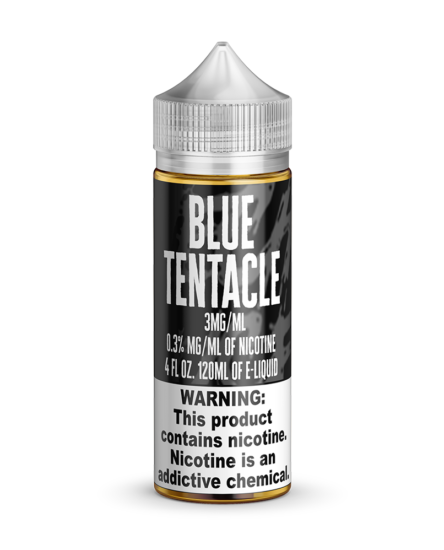 Enjoy the taste of one of your favorite desserts with this sweet treat and all of the other flavors that we sell in our online vape store.